Initially a nurse by profession, Karen realized she wanted to become healthy, so she had Gastric Banding in 2003. Through the weight loss journey, she realized a passion for nutrition. 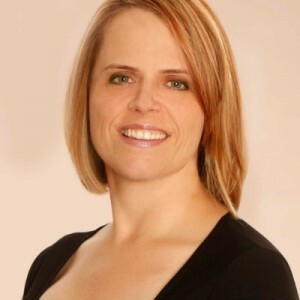 Utilizing both professional and personal expertise, Karen educated Dr. Atkinson’s bariatric patients for over 3 years. Karen has continued to help clients with healthy eating and weight loss at Nolimits Nutrition & Wellness.